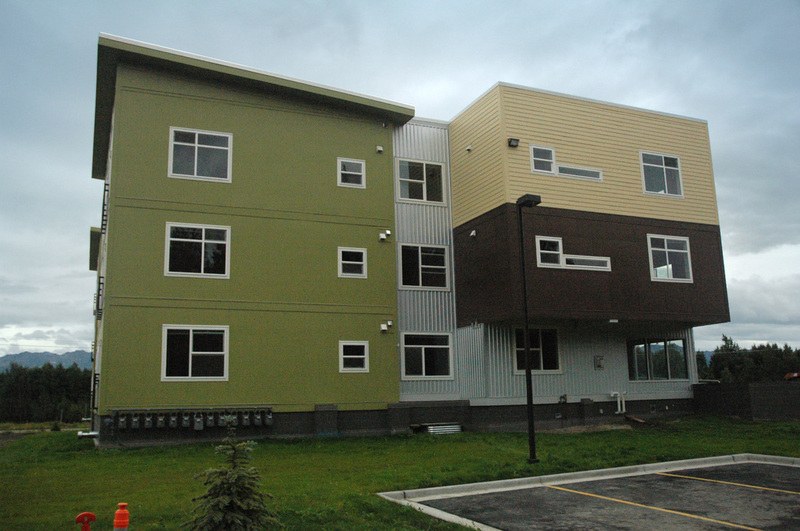 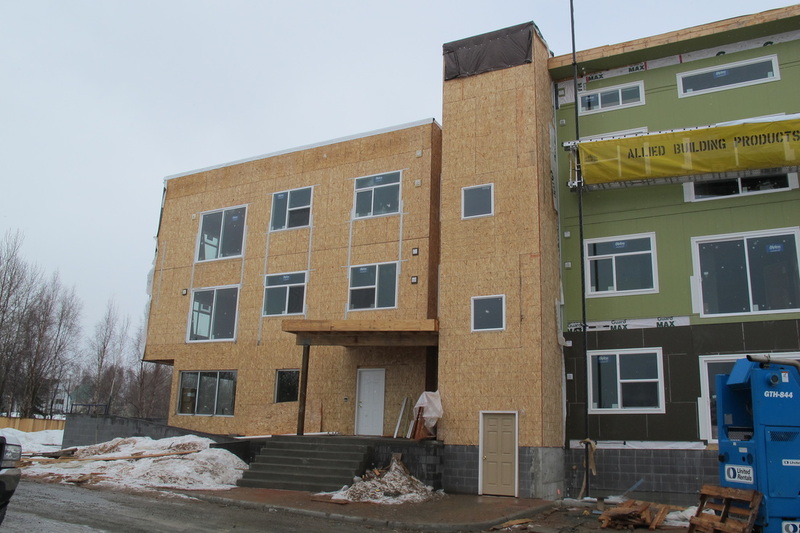 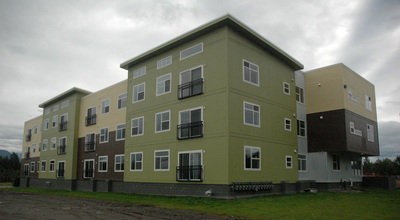 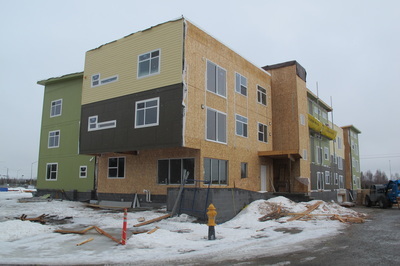 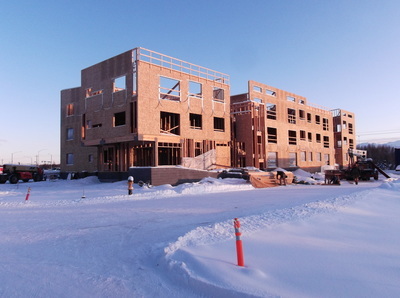 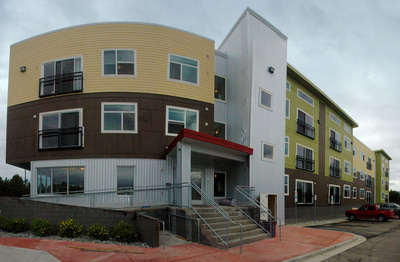 The Northwood Apartments consist of two 27-unit apartment buildings in Anchorage, each three stories and over 46,000 square feet. 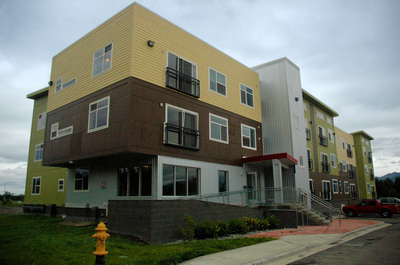 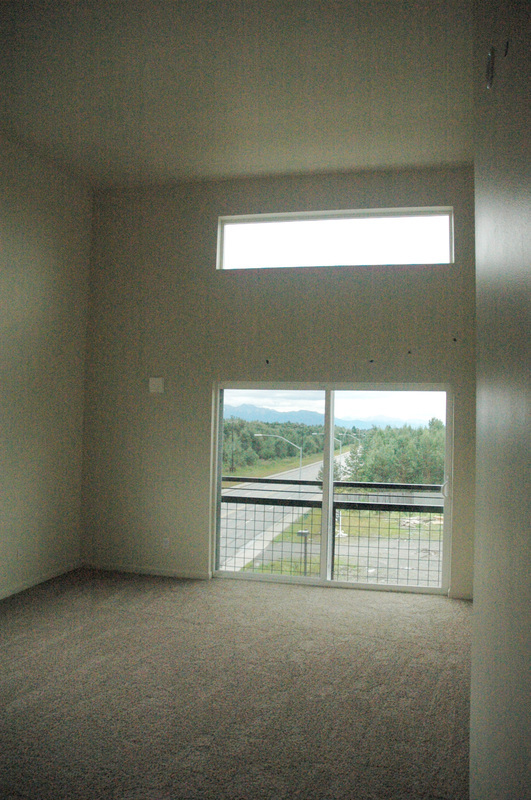 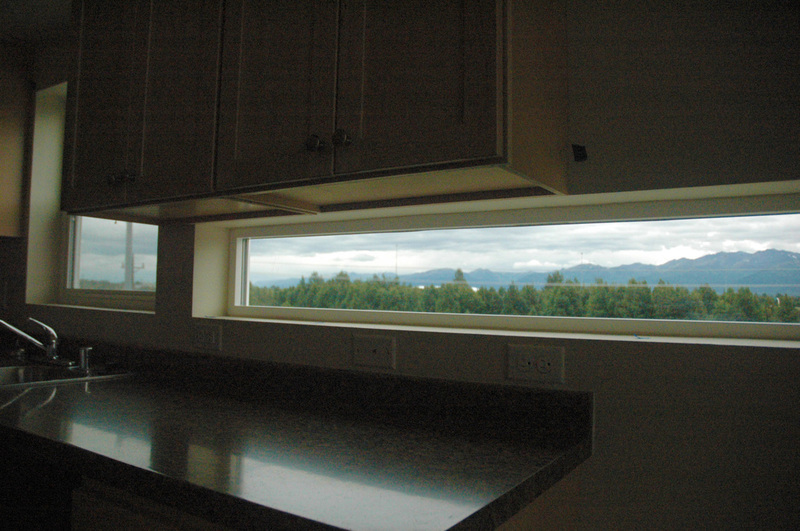 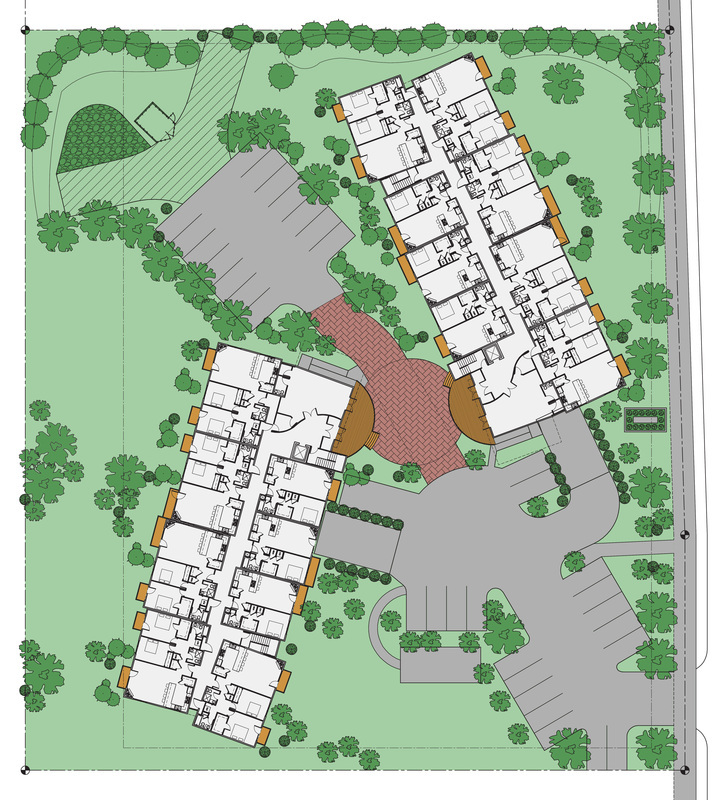 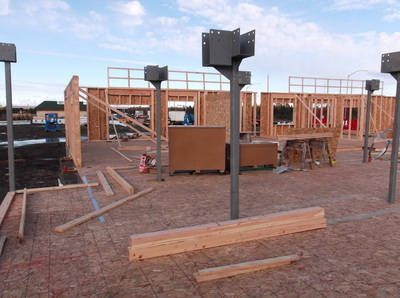 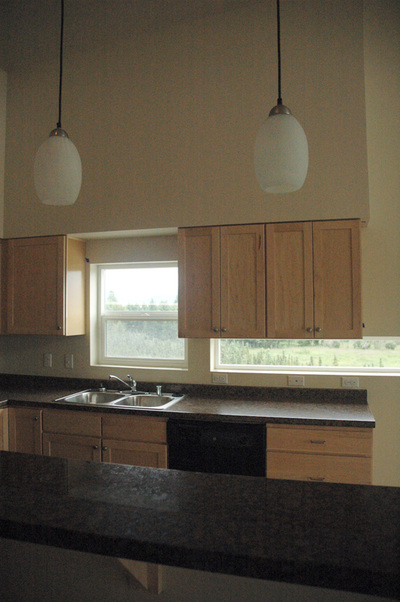 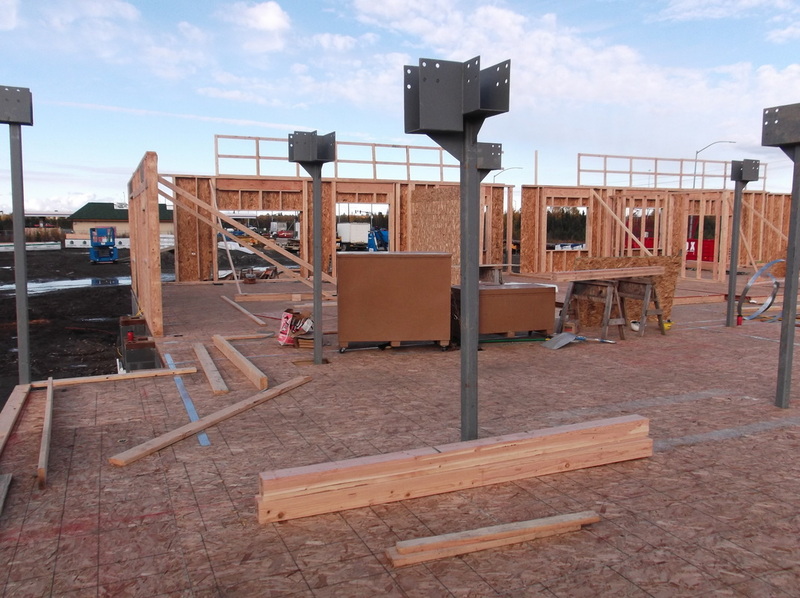 Much attention was given to co-locating the main entrances of each building to boost the communal aspect of the site, as well as to maximize views of the Chugiak Mountains. Multiple siding textures and varied profiles were used to help break up the scale of the building and add visual interest.